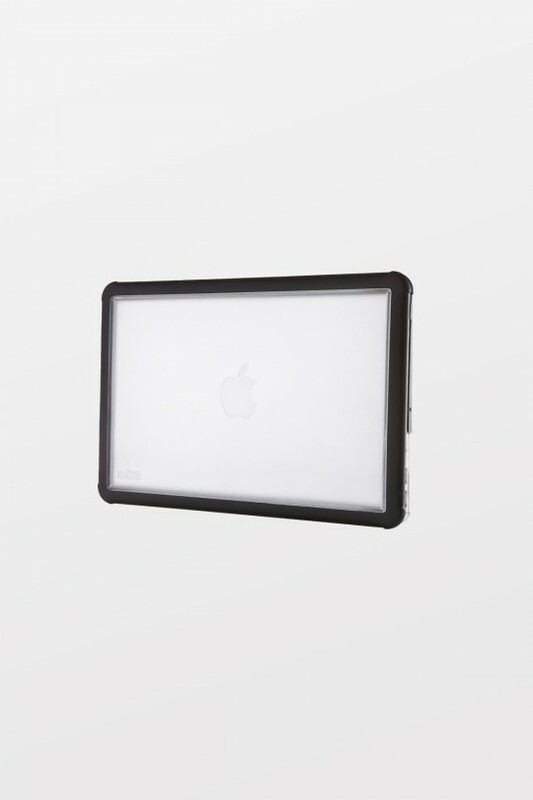 SeeThru is one of the bestselling hardshell case for MacBook, it is designed to take an impact – and make one. 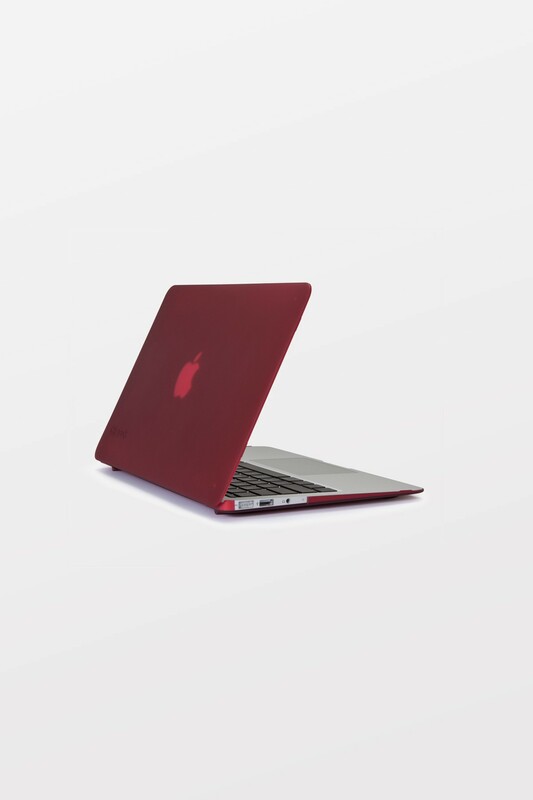 The form-fitting, glossy hardshell on our SeeThru MacBook case keeps scuffs and scratches at bay for on-the-go protection. Its sleek design features a lightweight two-piece design that’s easy to put on and remove. 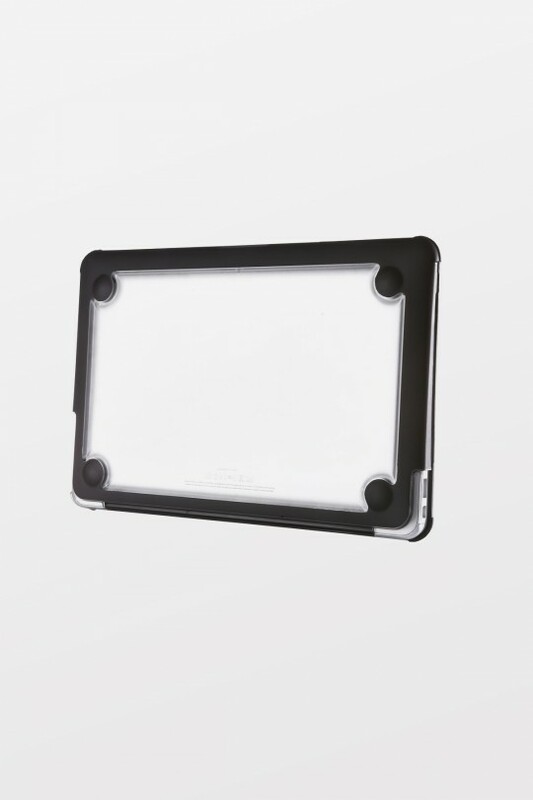 Plus, rubberized feet add stability to prevent sliding and tilting so your MacBook stays grounded. Speck makes products that are designed for impact to protect the tech you rely on. With a balance of slim lines and military-grade protection, they provide a difference you can see and feel.